There is indeed something to be said about today’s man of color. From his well-developed intellect, to his exceptional accomplishments; today’s man of color should be celebrated. At least, Black Enterprise thinks so! The premier wealth-building resource for African-Americans has launched their latest distinguished campaign, BE Modern Man. With a distinct and affirmative approach, this campaign is here to educate and politely remind all that it is our normal to be extraordinary. BE Modern Man proactively honors the essence, image and accomplishments of today’s man of color. With over 100 features, this program highlights those who have done or are doing phenomenal work in their respective fields of technology, philanthropy, business and more. Weekly, Black Enterprise publishes an array of content with the intent to share with many the trials and tribulations specifically encountered by the BE Modern Man. Ultimately, this campaign’s mission is to exhibit a positive perception by altering the way in which today’s man of color is represented. By shining light on his perspective and lifestyle, BE Modern Man provides a platform for captivating, encouraging and motivational stories. All who are featured possess a common perspective and desire to create a lasting legacy for future generations to pursue. The excellence of today’s man of color is a common reality. Evidently, a common reality that Black Enterprise will not let you forget! 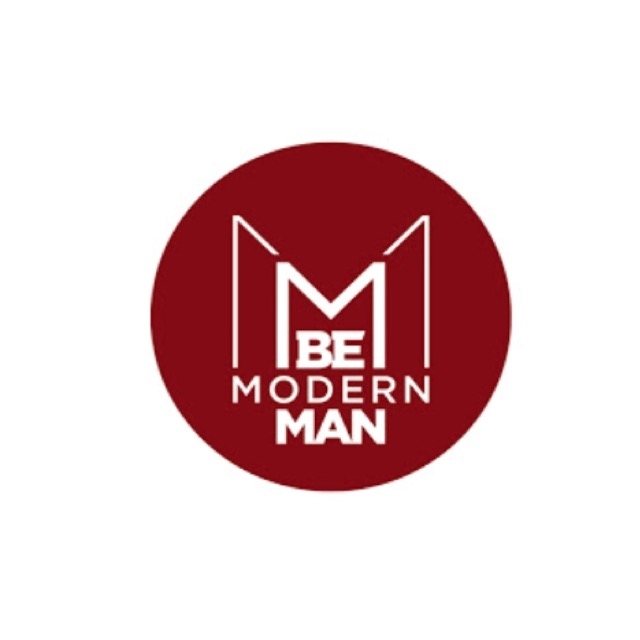 Be sure to check out the campaign’s website for more on BE Modern Man.